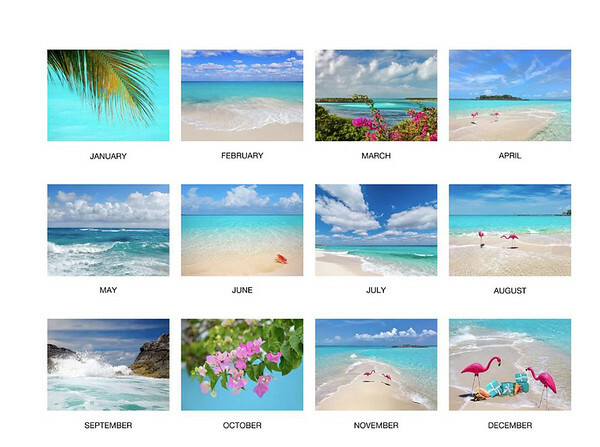 Feel like you are in the Exuma Cays Bahamas all year long with this beautiful 12 month wall calendar. 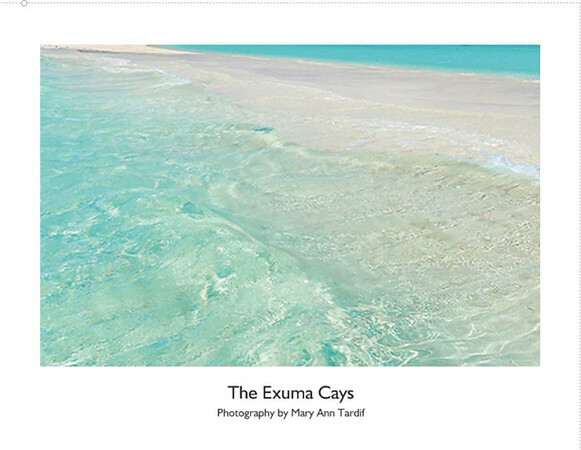 To order, please visit my Etsy Store OceanBlueGifts. Free Shipping to US.